Sir Luther Slythe Krait is a bad man. At best. He tried outrunning his past, but vengeance is swift and tireless and rides on unceasing wings. 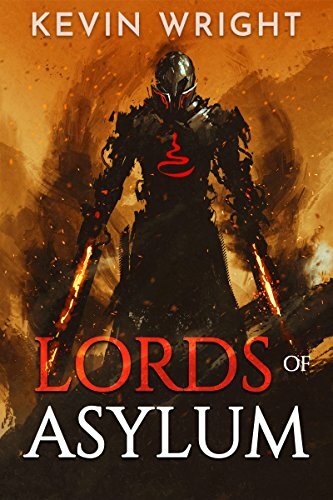 Read Lords of Asylum, the relentless sword and sorcery fantasy thriller today.